This story was produced and published in partnership with the News Journal, a newspaper in Delaware. 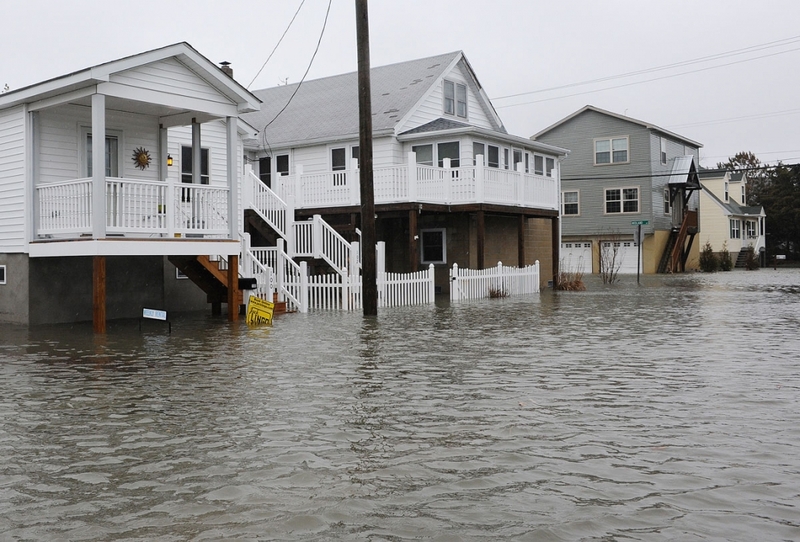 Flooding on the Delaware Bay side of Lewes reaches homes in the area during a storm on Jan. 23, 2016. In coastal Delaware, such gamblers abound. 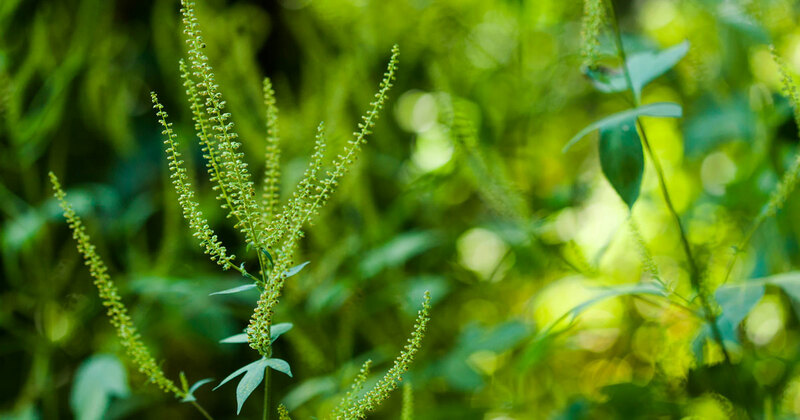 A new analysis shows that between 2010 and 2017 more than 700 homes — worth roughly $500 million — were built on land that’s projected to be inundated at least once a year on average by 2050 unless pricey measures are taken to keep the water away. 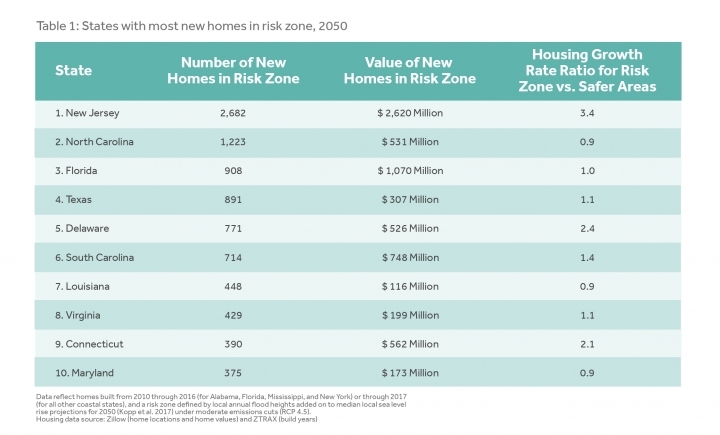 Statewide, roughly 7,500 houses face such risks — 10 percent of which are less than a decade old. While that threat exists nearly anywhere in America with a coastal view, it is more heavily concentrated in Delaware, the analysis found. 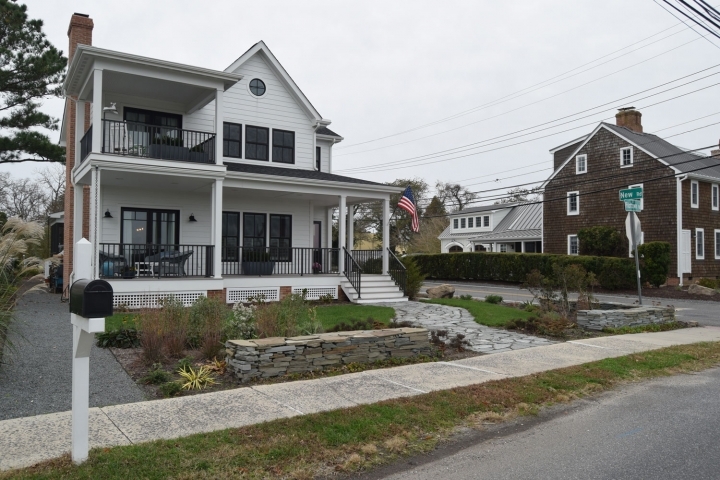 The Mid-Atlantic is a hotspot for sea-level rise and coastal construction, spurred in part by rebuilding following Hurricane Sandy and gradual recovery from the Great Recession of 2008. 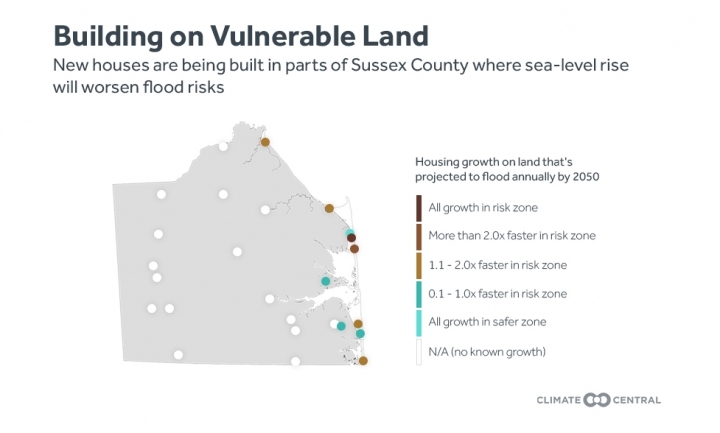 The only two counties among 24 coastal states with more new houses in such vulnerable areas than Sussex County are in southern New Jersey — Ocean and Cape May counties. This photo shared by Carol Orr shows her home as it was built in 1946. Since then, sand and the addition of top soil has buried most of the concrete foundation seen here. 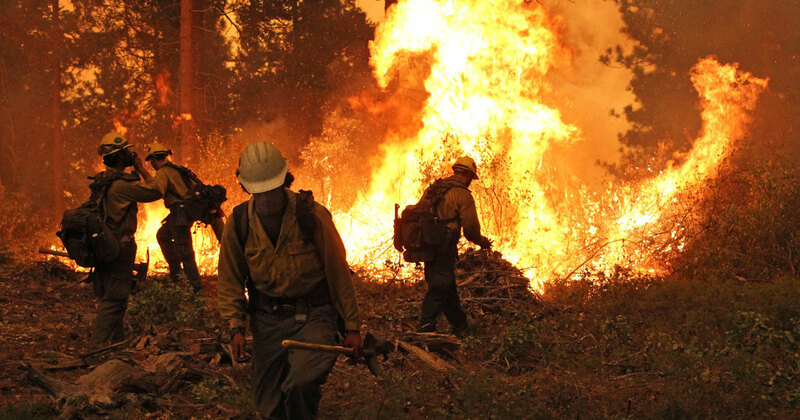 But after 71 years of watching the sun rise over the bay — and a few instances of needing to flee to higher ground for their safety — Orr said she would not have chosen anywhere else to raise a son and grow old. 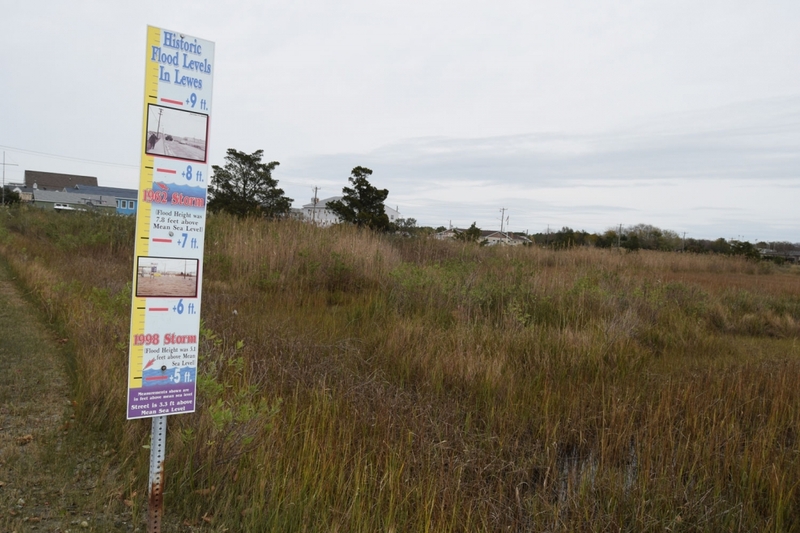 But as she has watched other homes be built on the beach over the years — some at ground level and greater risk of inundation — Orr said she would wonder how people could take the risk of living so close to the water for granted. 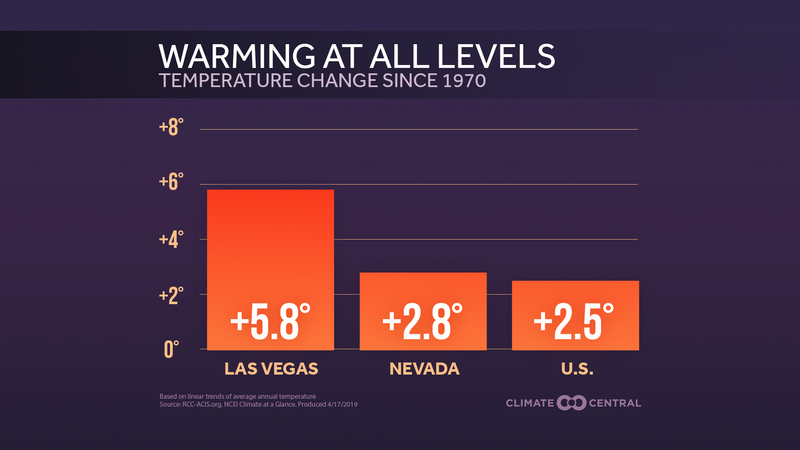 With more homes exposed to rising seas — which are climbing in the country’s lowest-lying state at a rate nearly twice the global average — why do people keep building and buying in the same places scientists say will face the greatest risks in coming decades? Click to enlarge. Explore our report, Ocean at the Door: New Homes and the Rising Sea. This iconic sign on Savannah Road in Lewes shows historic flood levels, and the rust at the bottom shows that water is never too far away. 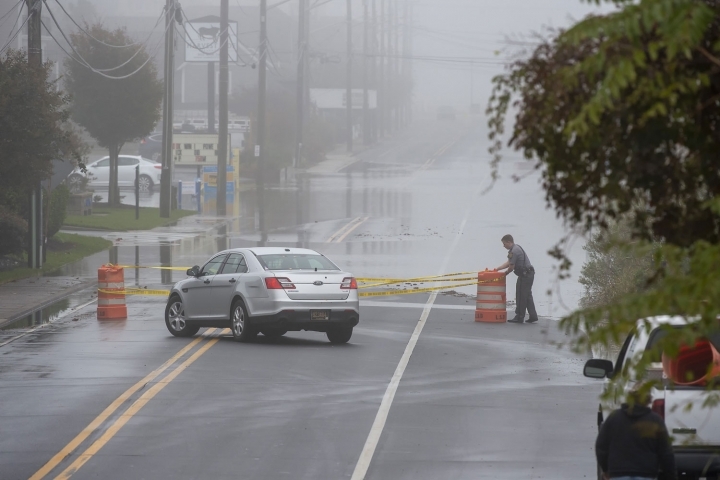 A police officer blocks Savannah Road in Lewes due to standing water in the road during Delaware's first nor'easter of the season in late October 2018. 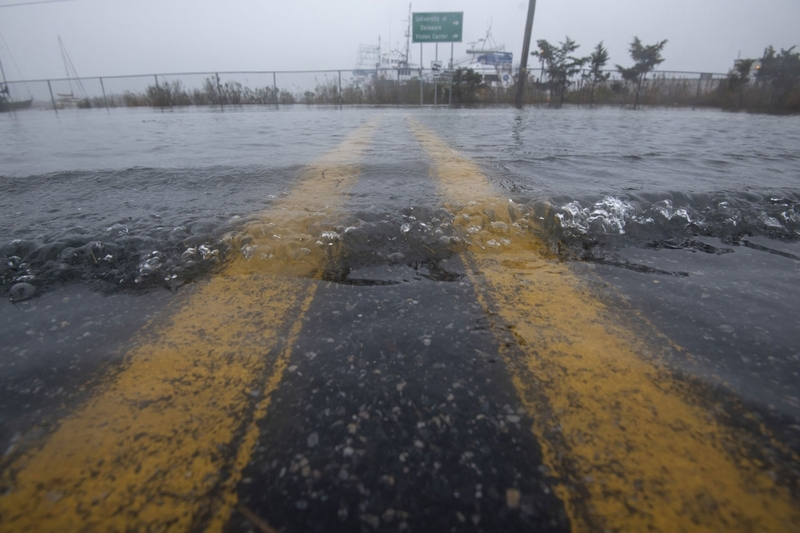 Flooding at the intersection of Park and Pilottown Road in Lewes was seen during Delaware's first nor'easter of the season in late October 2018. “I think the day is just around the corner when attitudes are going to change,” she said. 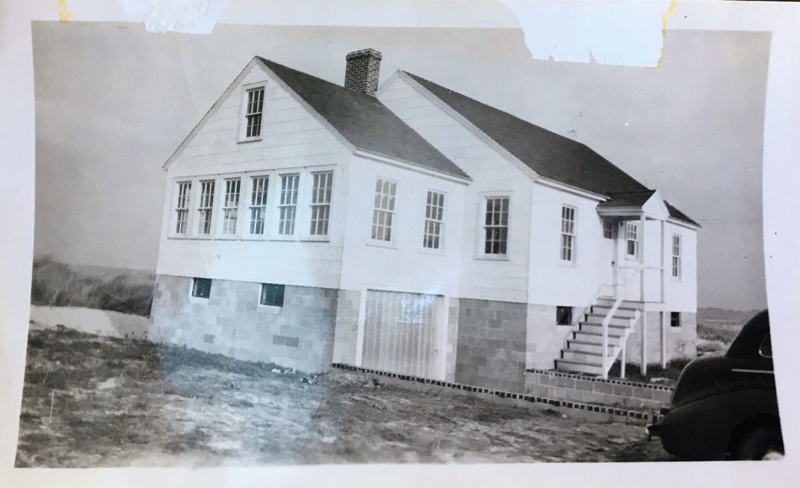 The McCarthys built this new home on Pilottown Road in Lewes after careful consideration of the risks. Even though they are technically out of the floodplain, they decided to elevate and insure the home regardless. This story was produced through a partnership with the News Journal.